We are looking for subject matter experts. We are creating a list of subject matter experts as our “go to” officers and volunteers for various projects and trainings. 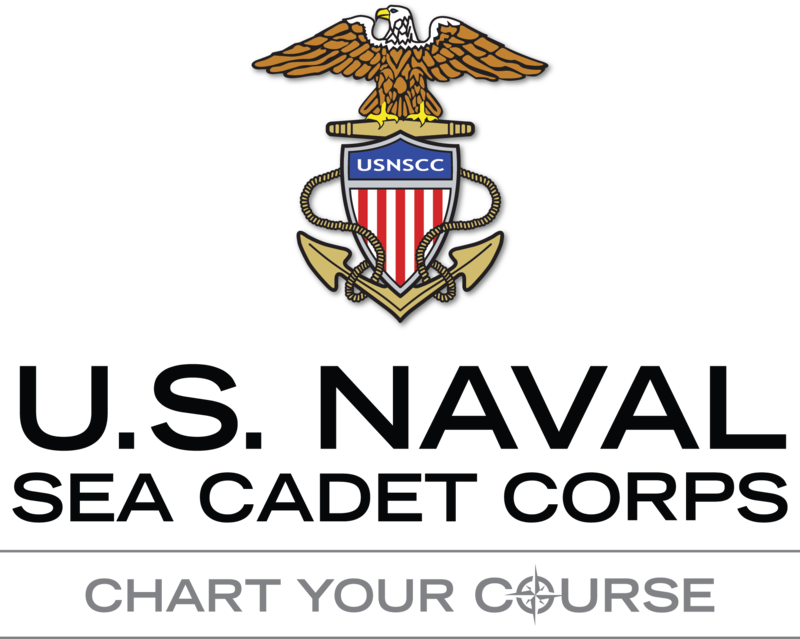 If you have relevant experience and knowledge of any of the subjects listed in Question #2, or other areas of expertise that may be an asset to the USNSCC, and are available and willing to be part of a team to help leverage the collective knowledge of the USNSCC, please let us know by filling out the below form. If you have expertise in more than one area, please choose the subject in which you have the most knowledge and list additional areas of expertise in Question #3. * 2. If you have relevant experience and knowledge in any of the below topics, please select one from the menu. * 3. If you have expertise in more than one subject area, please list them below. * 4. Please upload either your resume or a cover letter explaining your relevant experience. Please upload either your resume or a cover letter explaining your relevant experience.